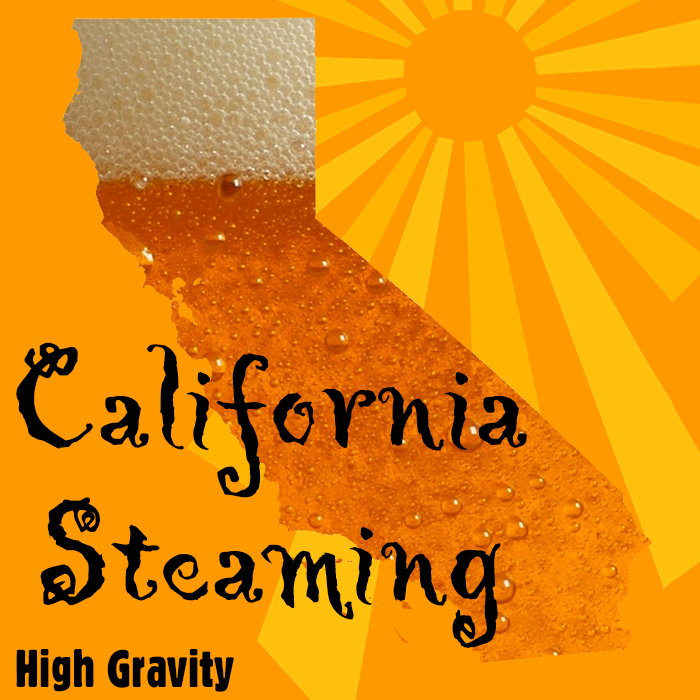 This beer ingredient kit is inspired by the classic steam beer made famous by Anchor Brewing Company in San Francisco. This beer ingredient kit is inspired by the classic steam beer made famous by Anchor Brewing Company in San Francisco. 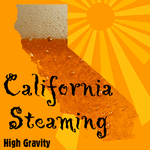 Steam beer is one of the few beer styles developed in the United Sates. This beer uses a lager yeast that is fermented at a warmer temperature to create a unique lager like beer with a light ale fruitiness. It is a full bodied beer that is highly carbonated with a creamy white head, a deep amber color, and a fruity, citrus hop aroma. It has a clean, slightly bitter flavor with a refreshing finish. Please note that the recommended yeast for this kit is meant to be fermented at 60°. If you are not able to ferment at this temperature we recommend that you select the Wyeast American Ale or the Wyeast German Ale as a substitute.